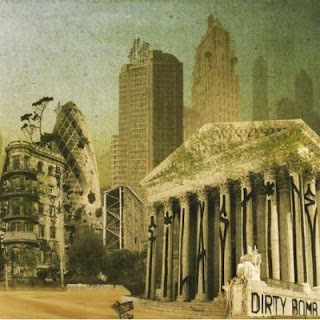 Dirty bomb is a dirty bomb, dropping riddims on every track, tinged with eastern influences, unusual instrumentation and dancehall rhythms designed to blow up dancefloors. Featuring a great range of very talented vocalists and MC’s, Rabah, Jessika Skeletalia Kenney, Malena D’Alessio, La Perla, ECD and our own talented indigenous Wire MC. Musically, Filastine lays down a gritty transnational soundclash of urban rhythms, splicing dubstep with balkan brass, hip-hop with bollywood, inserting generous doses of politically charged spoken word. A great album, but don’t expect break-core mayhem, its far more focused than that, containing more complex rhythms, and uplifting vocal contributions. Miss this at your own risk.